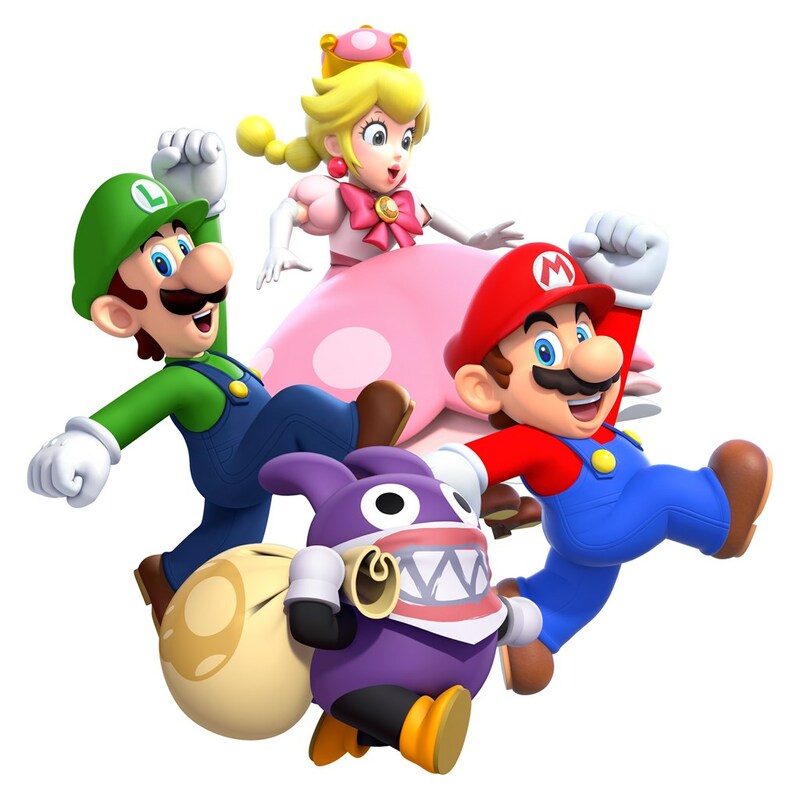 To our surprise, New Super Mario Bros. U Deluxe is playable at PAX Australia this weekend with a few different levels and all of its characters. Eric is attending the show and managed to capture a few minutes of off-screen footage for us. Hit up the video below for a look at Toadette (and Peachette! ), Nabbit, and more.